If you’re planning a stay in Cape Town self-catering accommodation any time soon, we’ve got good news for you. The V&A Waterfront, already the city’s favourite destination, has just got even better. Now you can take full advantage of the shops, restaurants and sights at the V&A knowing that your children are occupied and safe at the recently opened Battery Park. This 12 000 m² family-friendly development is free for everyone to use and includes a basketball court and skating arena as well as access to stand-up paddling, kayaking and swimming in the canal. Built on top of a four-storey public parking facility, Battery Park was constructed at a cost of 300 million rand, bringing even more convenience and entertainment to the V&A Waterfront. 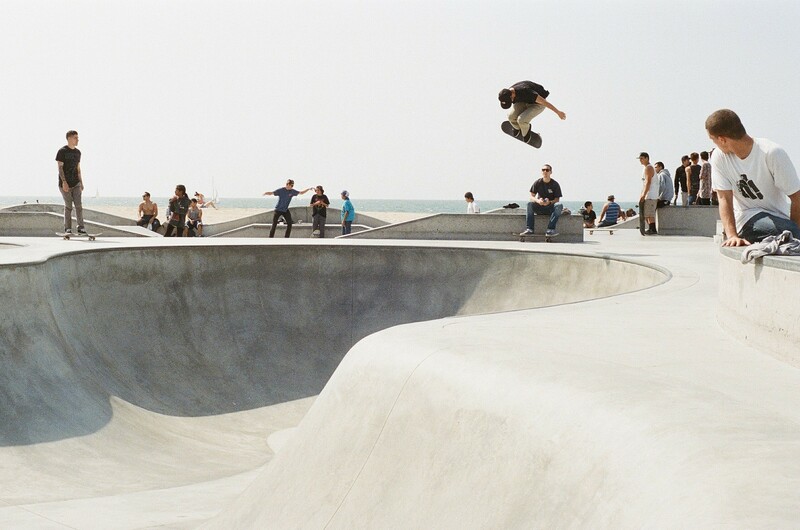 The skate park was constructed by world-famous designers, California Skateparks Africa, who are also responsible for the facilities at Vans in Paarden Eiland. The Battery Skate Park is designed with quarter pipes, a bowl with a pump hump and spine, a layback bank, gaps, a plaza with hubbas and rail, a frame set, long ledge and rail. It’s enough to keep every level of skateboarder amused for hours. Further plans for Battery Park include upgrading the walkways, a new lease on life for the Queen’s Hotel, indigenous and fynbos gardens as well as a housing development in the near future. A range of niche shops and restaurants will be installed along the canal to ensure that visitors can make a day of it while enjoying the facilities at Battery Park. The original rear ramparts of the Amsterdam Battery built by the Dutch in 1784 have been recognised as a heritage site and have been retained as part of the design. This fortification was constructed to defend Table Bay Harbour from attack and later used by the British as a prisoner of war facility during the Cape Frontier wars. In 1882, the Battery was remodelled and strengthened, only to be partially demolished in 1905 during construction of the harbour and railway extensions in the area. Battery Park is not the only place where young and old can try their hand at skateboarding. There are also skate parks at Shred in Paarden Eiland, Mill Street Skatepark, Edgemead and at Nates Skatepark. Hout Bay also has a new development called Eyethu Skatepark in the pipeline. Skate parks are just one of the many attractions for all ages that Cape Town has to offer. Book your space in Cape Town self-catering accommodation now and start planning your Mother City adventure.